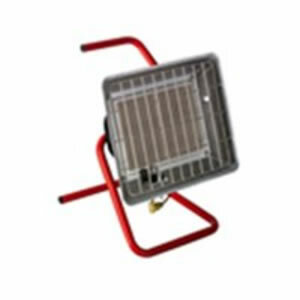 We have a large selection of heaters suitable for lean to's, greenhouses and sheds of all sizes. 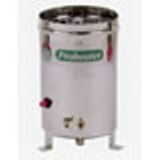 The heaters are available with a variety of fuel types from paraffin, propane (LPG) and natural gas as well as electric heaters. 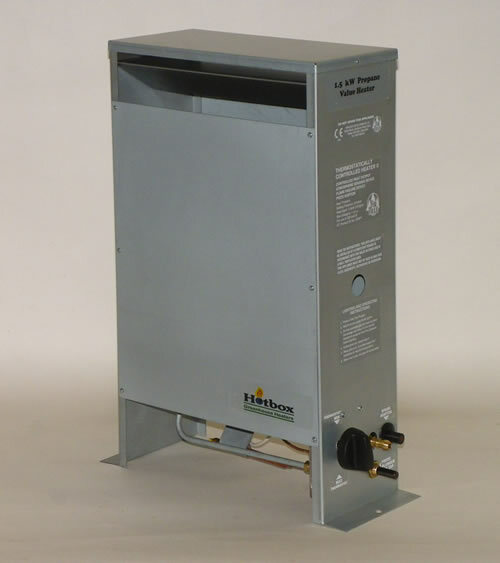 This fan heater features a 3 way switch so it can be used a both a fan and a heater. Designed to stoof on the floor or hung from the roof. 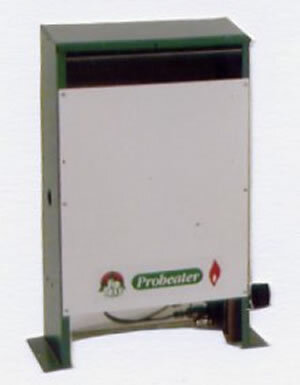 This Europa heater is ideal for emergency, home and building site use. 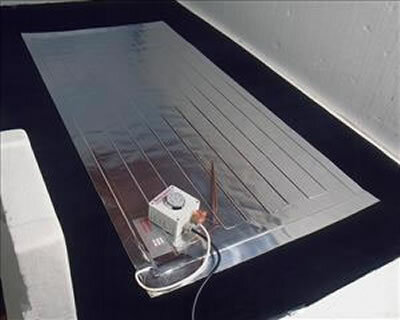 This heat panel is designed generate heat from underneath plants to encourage strong and rapid growth. 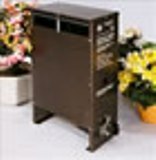 3'9"x1'4"
This fan heater features a 3 way switch so it can be used a both a fan and a heater. Designed to hang from the roof of your greenhouse. 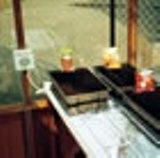 Ideal for use in small areas such as cold frames and mini greenhouses. Runs on propane gas. 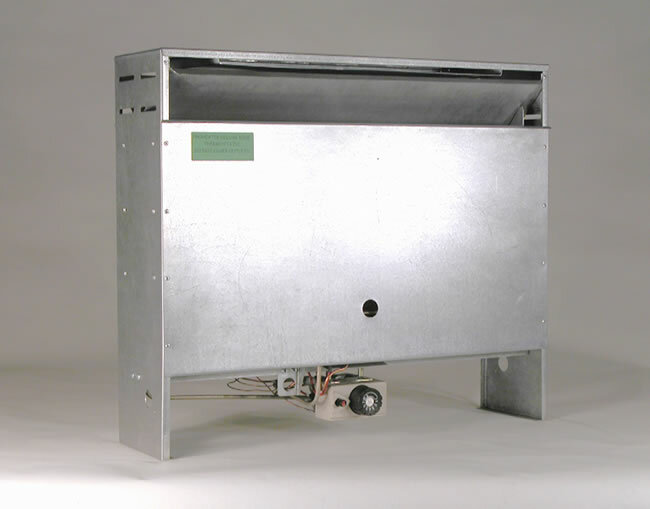 A greenhouse heater ideal for small greenhouses and cold frames. 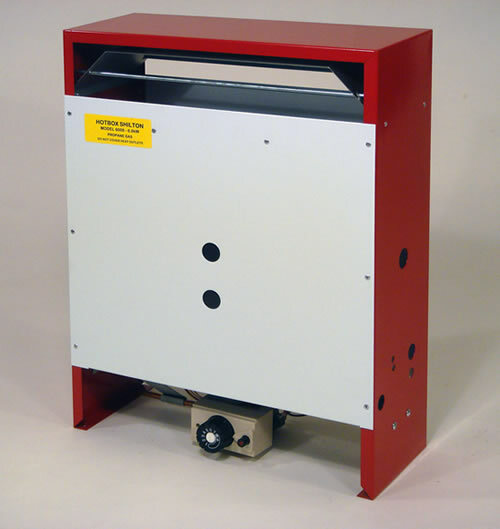 A wall mounted heater ideal for use within portacabins, sheds and garages. 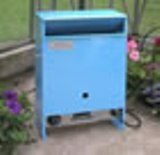 A floor standing heater, ideal for use in average sized greenhouses, cold frames and conservatories. 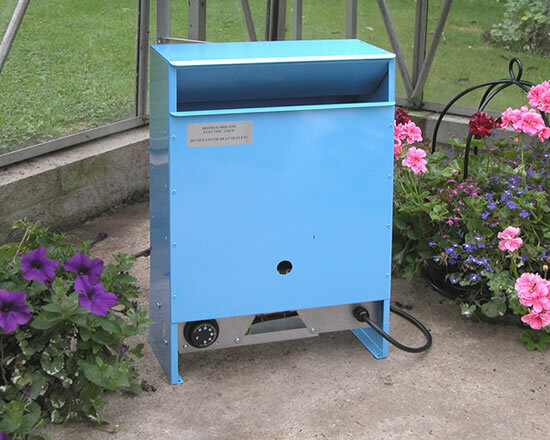 A budget floor standing heater, ideal for use in average sized greenhouses, cold frames and conservatories. A powerful heater ideal for large greenhouses, cold frames and conservatories. 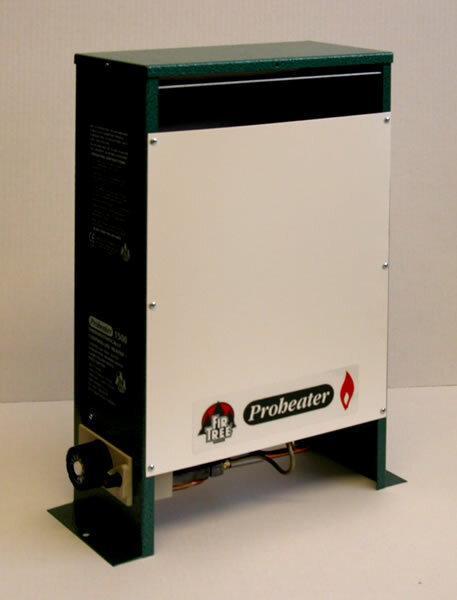 An entry level model, the Proheater Value 1.5kW Greenhouse Heater. Made from steel with a galvanised finish. For use with LPG (Propane). 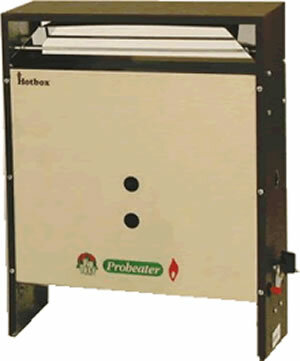 This heater is perfect for almost any size of amateur greenhouse, available with an electric or non-electric thermostat. 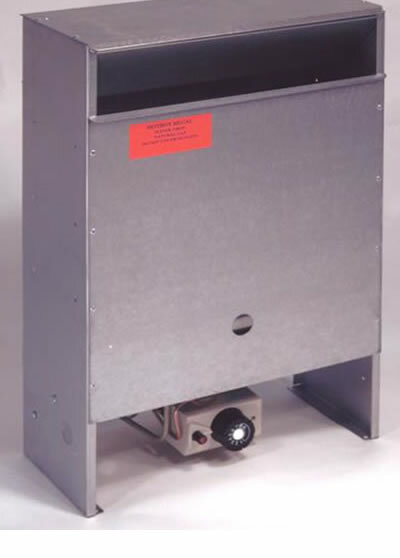 A popular heater with 1.5kW of power ideal for all small greenhouses and cold frames. 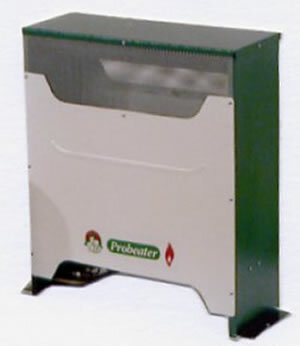 A popular heater with 2.2kW of power ideal for greenhouses, conservatories and cold frames. Electrically powered. 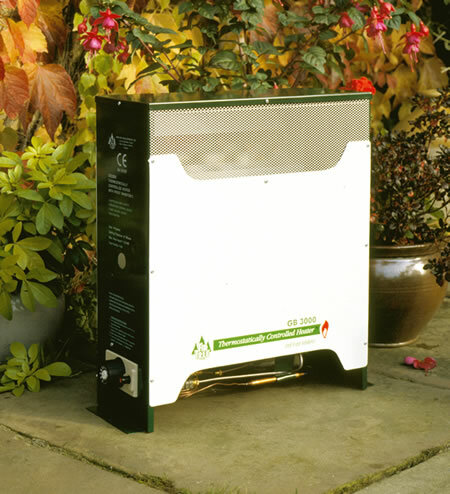 A popular heater with 3kW of power ideal for greenhouses, conservatories and cold frames. 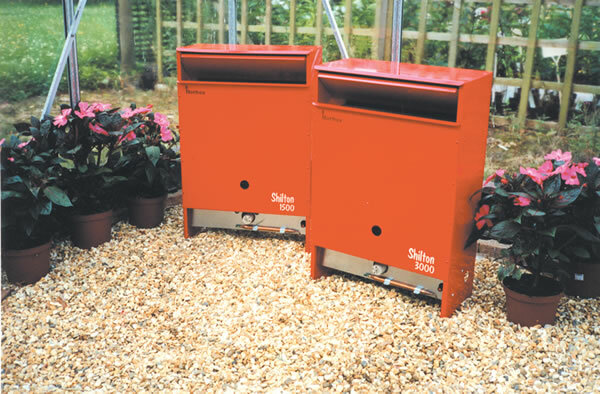 The most powerful Shilton Greenhouse Heater at 6.0kW. 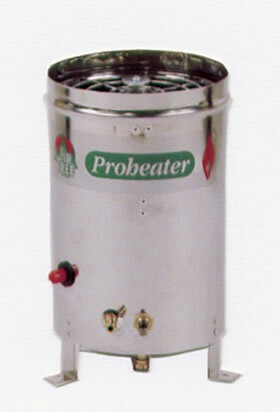 Available for use with propane or natural gas.